Live in Asheville but pay Woodfin taxes. 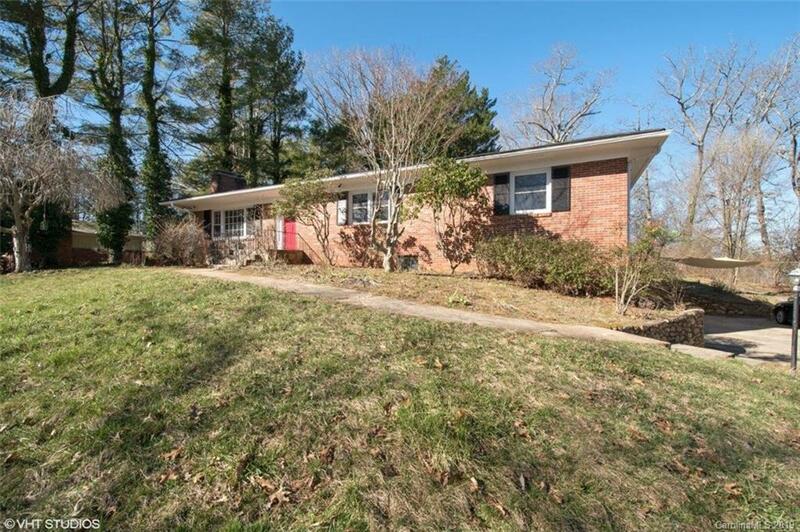 Located on a quiet cul-de-sac in North Asheville convenient to Merrimon Ave and Beaver Lake. This 3-bedroom, 3-bath home offers spacious bedrooms, beautiful hardwood floors, flat backyard, two fireplaces, mountain views, a three season room, a two car garage and a partially finished large basement with plenty of storage. With the upstairs and downstairs there is a combined total of 3450 square feet of home. Basement ceilings are 7 ft. House recently professionally painted both inside and out and a new roof installed in 2015.